anarchist geographies (Federico Ferretti’s “They have the right to throw us out”). There’s also a provocative intervention from Laura Barraclough, ‘Is There Also a Right to the Countryside?‘, and here we have Hyun Bang Shin on his paper ‘The Right to the City and Critical Reflections on China’s Property Rights Activism‘. Hyun’s paper critically revisits the existing debates on the property rights activism in China and refers to the perspective on the right to the city to examine whose rights count in China’s urban development contexts. Through a case study of redevelopment projects in Guangzhou in China, he calls for the need for both migrants and local citizens to form a cross-class alliance that goes beyond the civic activism. China’s condensed urbanisation has resulted in profound changes to urban spaces, largely affected by the state’s focus on expanding its fixed assets that include land development, housing construction and the provision of infrastructure and facilities. The large scale of investment in fixed assets in urban areas is translated into the uprooting of existing neighbourhoods and mass displacement of residents. Sources indicate that between 2000 and 2008, prior to the 2008 Olympic Games in Beijing, about 1.5 million people were to have been displaced by (re-)development projects (see Centre on Housing Rights and Evictions 2008). In Shanghai too, during the eight-year period (2003-2010) before the World Expo, about half a million households were subject to relocation due to municipal-wide demolition and redevelopment (see Shin 2012: 738-739). These figures are largely based on official estimations of locally registered citizens and unlikely to include migrant private tenants. Therefore, such enumeration under-reports the scale of direct displacement and renders migrants invisible in the politics of of displacement. Displacees sometimes launch protests against the eviction decisions, and become ‘nail households’ (ding-zi-hu in Chinese), a Chinese neologism that refers to those protesters who stubbornly refuse to vacate their houses and hinder a project’s progress like nails sticking out, hard to remove. While they are often criticised, especially in the government propaganda, as selfish neighbours who hinder society’s progress, their actions are often related to a lack of alternative options but to abandon their homes and relocate to unfamiliar places often in the outer suburb. Their actions are also rooted in their perceived rights as property owners or occupants of public rental dwellings. The property rights of the former are particularly elevated after the revision to the Constitution in 2003 and the enactment of the Property Law in 2007, which stipulated that individuals’ lawful properties are protected from being unlawfully taken away. Public rental tenants who were allocated to their homes by local governments or state-sector employers during the planned economy era also come to understand their compensation claims as rightful claims, inheriting the socialist legacy of perceiving housing as welfare entitlements. In all these configurations, migrants as private tenants are alienated. They are usually excluded from the official estimation of residents subject to displacement and relocation, and are largely denied access to compensation. It is in this context that my Antipode paper looks at the relationship between the right to the city and the rise of property rights activism in China. A emerging body of literature examining urban China’s transition has begun to pay attention to the ways in which civic activism has appeared (see for instance Diamant et al. 2005; Hsing and Lee 2009). With the widespread displacement of residents, critics have also looked into the ways in which urban citizens have become more rights-conscious through the exercise of their property rights activism (see Lee 2008, for example). Furthermore, there is a heavier focus on locating progressive movements among home-owners in urban settings. With its liberal tradition and in the context of restricted exercise of political rights, property rights activism may have a usage in China in terms of mobilising property owners and challenging the state. Nevertheless, I argue that activism by property owners or those who have vested interests in defending property value and tangible assets may have its limitations to become a politically progressive movement, unless it is embedded in a broader alliance across regions and, in particular, across different classes. In this regard, my paper is a call for the inclusion of migrants to make them visible in the politics of displacement and urban-based activism, and an attempt to pioneer this avenue. As the paper states, there is a possibility of mutual understanding and a cross-class alliance regardless of their material conditions, involving migrant working populations (be they working in the formal or informal sectors). Such an alliance is something that the Chinese Party State has been working hard to prevent from happening, despite the fact that it was such an alliance that made the establishment of the People’s Republic of China possible in the first place. I also revisit the rights discourse in China, learning from the works of the political scientist and sinologist Elizabeth Perry (2008) in particular. When examining the historical evolution of the rights awareness in China during the last few decades, one’s notion of rights has also been disrupted by a range of emerging opportunities (e.g. speculation in housing and stock markets) and the loss of disappearing benefits (e.g. lifelong job security). Those who lose out in the reform processes often make claims of rights that are ‘rooted in history’, referring to promises and slogans from the period of collectivisation and the Cultural Revolution. But, ultimately, it may be argued that despite the changes to the social order during the last few centuries, the rights awareness in China largely rests on the rights to economic subsistence, without extending to making claims against the state. The Party State is still exercising and maintaining its power through exhibiting its ability to ensure the betterment of people’s livelihood. It is in this regard that the current emphasis on property rights claims has something to learn from the perspective on the right to the city. 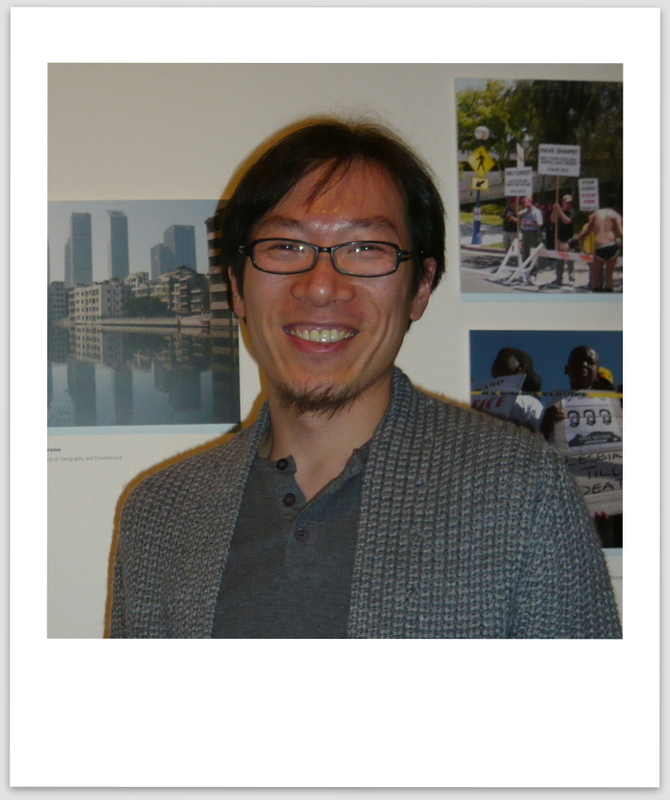 Hyun Bang Shin is an Associate Professor in Geography and Urban Studies in the Department of Geography and Environment at the London School of Economics and Political Science. In addition to Antipode, his work has appeared in Urban Studies, Geoforum and City, among other places. Ongoing projects include a journal special issue and book on critical discussions on gentrification in the global South, and a monograph, Making China Urban, to be published by Routledge in 2015. 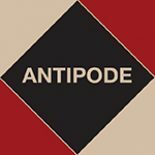 This entry was posted on 28 November 2013 by Antipode Editorial Office in Other and tagged academic labour, aid, Élisée Reclus, belonging, border management, China, citizenship, commons, development, developmentalities, dispossession by accumulation, education, enclosure, financialisation, Islamophobia, labour, migration, mining, neoliberalism, Pakistan, post-apartheid cities, Ranciere, scale, terrorism, the developmental state, the right to the city, the right to the countryside, the spatial fix, tobacco agriculture, urban governance, urbanisation, violence, water.